Some of you may already know us - for anyone else: here you can find out who the people behind storytile are and what our mission looks like: The story of storytile! Oliver and Paul are the founders of storytile. Both met at university where they both studied photography. They worked together as photo journalists covering stories, e.g. in Sudan. 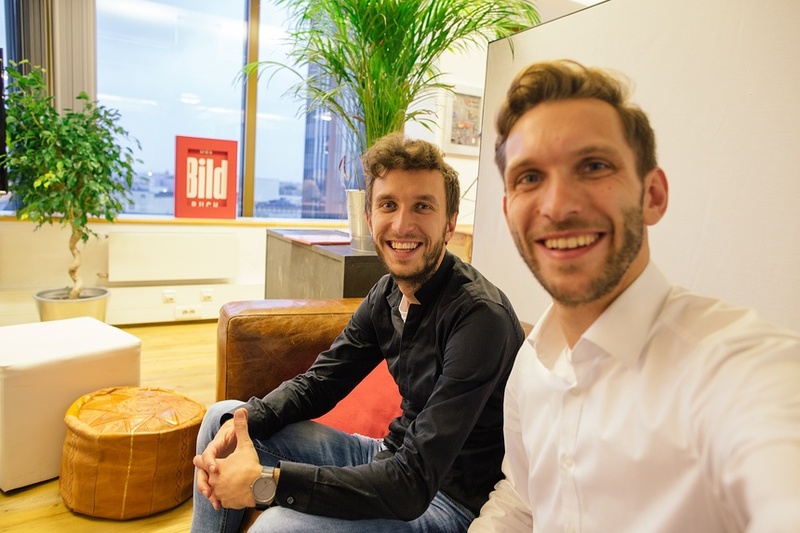 And both also have a background in IT: Oliver is a qualified IT specialist, and Pauls had already, being just 16 years old, founded his first web agency. Thus, both are storytellers and techies with a good visual eye. But compared to other entrepreneurs they more or less became founders by coincidence. 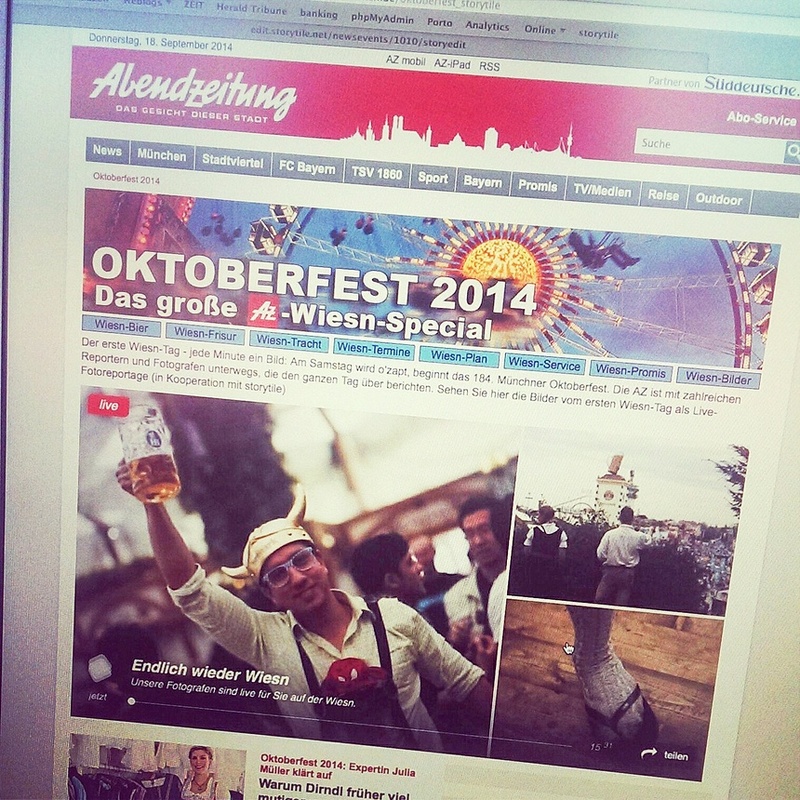 A simple live photo gallery of the Oktoberfest in 2014, created for the local newspaper "Abendzeitung", attracted so much attention, that Paul and Oliver got invited by editorial teams all over Germany, Austria and Switzerland where they presented their - at this time quite rudimentary - concept for multimedia live coverage. In March 2015 they finally founded storytile. Seven months later the first version of storytile was launched. 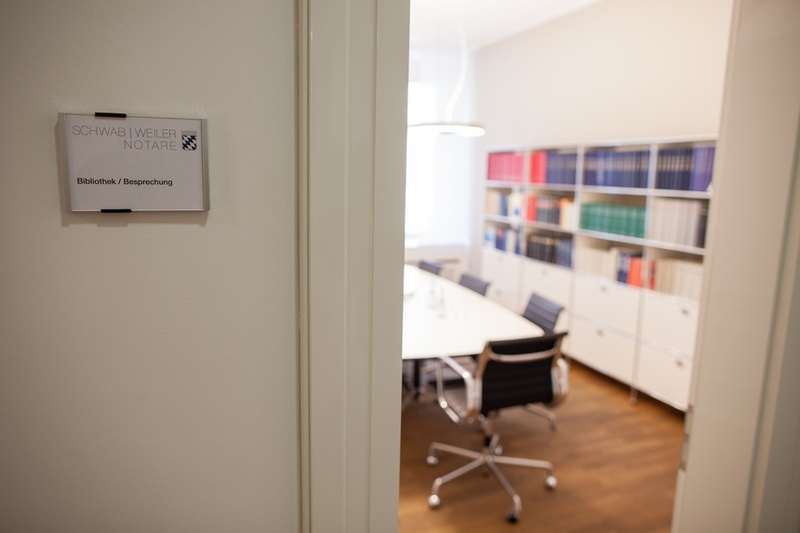 Soon not only publishing companies became interested, but other major German companies such as Fraunhofer, TÜV SÜD and even the British car manufacturer Jaguar also asked them to cover their events live. Both founders realized they had been on to something. Since then the team of storytile continuously develops their liveblogging suite and services for anyone who wants to cover an event in real time. The success in all kind of different industries shows the need for an authentic but yet professional storytelling. The software now has become much more than a liveblogging tool. storytile enables companies to define and reach their marketing goals for the online event communication. But our core mission remains to help people tell their stories in real time. That's the story of storytile... to be continued!